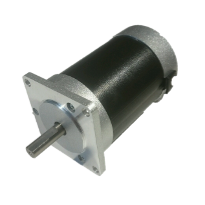 Zikodrive sensored Brushless DC motors that can now be purchased online. They can be purchased as they are, or alternately matched with the regulators. If you are not sure which option you will find for your application, please call our sales team in the UK and be happy to advise you on the best solution for your application. Volume prices are also available (contact us). 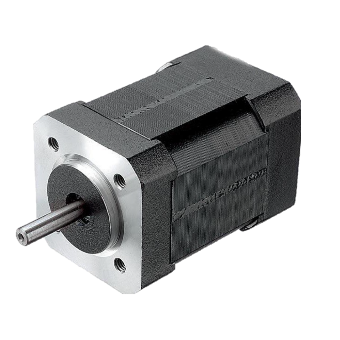 A flexible and reliable 36V brushless DC motor offering 0.22Nm torque and 4300rpm nominal speed from 36V supply. See datasheet for full specifications. 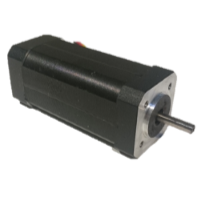 ZDBLM42056 Sensored Brushless DC BLDC Motor EN DE FR ES IT ZDBLM42075 Brushless Motor Datasheet Thumbnail A flexible and reliable brushless motor to deliver the full range of performance from Zikodrive Brushless Motor Controllers. See datasheet for full specifications. A flexible and reliable brushless motor to deliver the full range of performance from Zikodrive Brushless Motor Controllers. See datasheet for full specifications.